In the 1850’s Sidney & Elizabeth Herbert were the political power couple of their time. 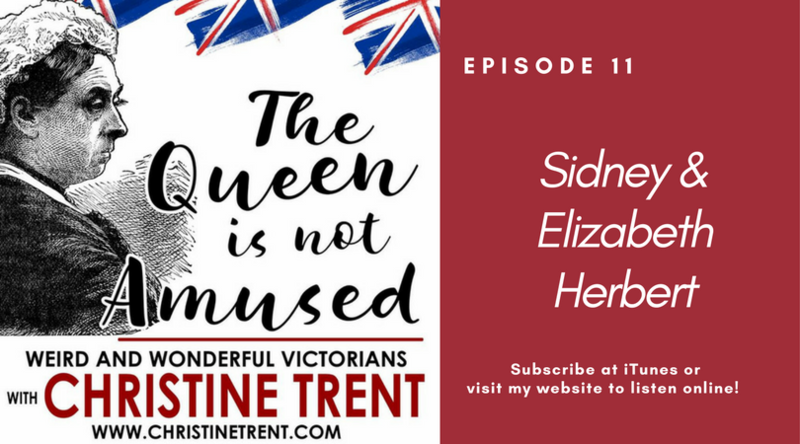 Sidney was the Secretary of War during the Crimean War, and Elizabeth was his ardent supporter. Together, they brought forward a young nurse named Florence Nightingale to rescue the Crimean debacle, and the course of nursing was changed forever. Sidney died young, but Elizabeth spent the remaining 50 years of her life as a controversial social figure.